Want to try something amazing? 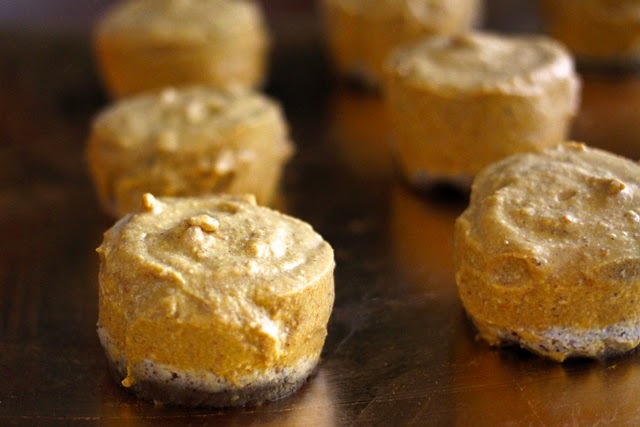 Trust me when I say, there is nothing healthy tasting about these incredible and incredibly healthy pumpkin pie bites. My go-to pumpkin pie recipes have undergone many changes over the years, adapting to my dietary restrictions and taste preferences. But this year I thought I’d go all out and make a dairy-free, gluten-free, vegan pumpkin pie. I did some research to see if this was possible. The trick was what recipe to trust, choose, and how to adapt it. I found a lot of raw pie crust recipes made with dates, and, unfortunately, I am not the biggest fan of dates, so they are not a usual ingredient I buy. Not wanting to make a special trip to the store just for dates, I found a recipe on lunchbox.com for no-bake pumpkin walnut pie—date free—and decided to adapt it to fit the ingredients in my kitchen. So I simplified the crust into three ingredients, an idea I found on hacres.com: walnuts, maple syrup, and vanilla. It’s a treat in itself! It’s technically not raw, but there is no baking involved. I was eating this before I could turn it into a crust. I thought this combination would be pretty sticky, but it’s actually not. It’s smooth and buttery. Nevertheless, I still greased the bottoms of my mini cheesecake pan for easier removal. This is what the crust should look like after processing. Pressed walnut crust in mini cheesecake pan. I made these bites to try something different, and to serve individually at a party. I think this would work very well as a whole pie, and the measurements should be the same. 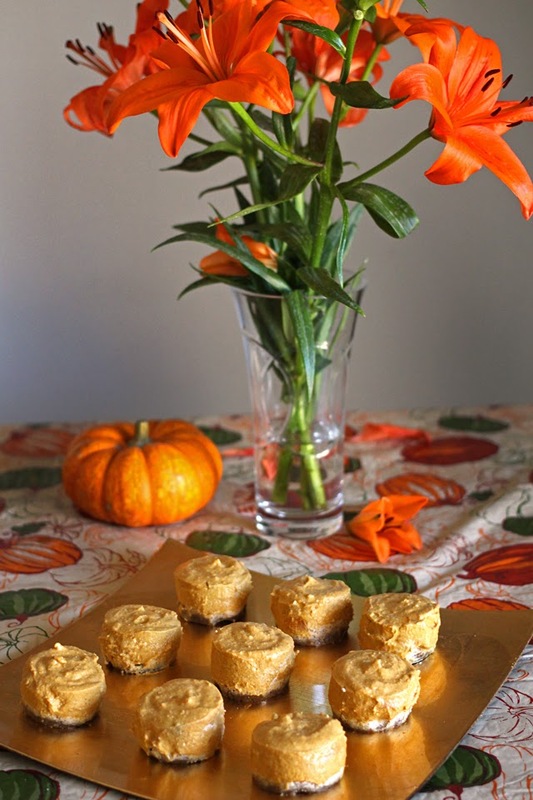 If you are making pumpkin pie bites versus a whole pie, keep in mind that these are very soft and delicate. Like whipped cream, these delicious, fluffy pie bites will start to soften as soon as they are taken out of the cold. I did not wrap the bites in paper while making because I wanted to see how pretty they were. But I recommend making these in cupcake liners or individual serving cups unless you are very patient. I made mine in a mini cheesecake pan. I used a butter knife to loosen the pumpkin pie filling from the edges, then pushed them out from underneath very carefully. To serve them unwrapped, place pumpkin pie bites on a chilled tray or individual plates for immediate serving. Since I was transporting mine, I placed them in tulip parchment liners, which unfold and fold back easily. These could also be frozen for an hour so they become easier to serve, and should have the consistency of ice cream. 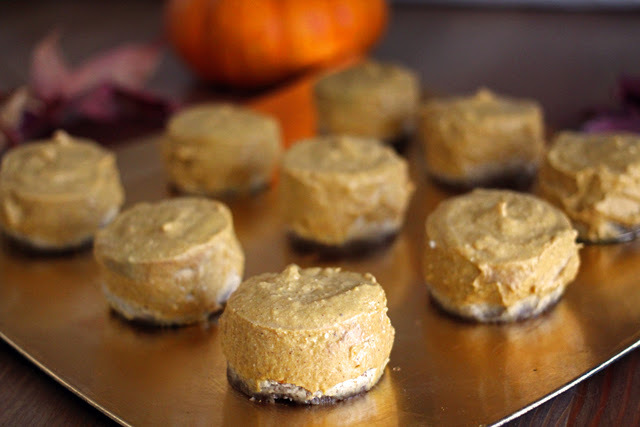 Keep them in the freezer longer in an airtight container for frozen pumpkin treats. This is my pumpkin pie bite wrapped in a tulip parchment paper liner. Easy to serve, easy to eat! For a thick, solid filling, use coconut oil and full fat coconut cream, which stiffens and solidifies upon chilling. 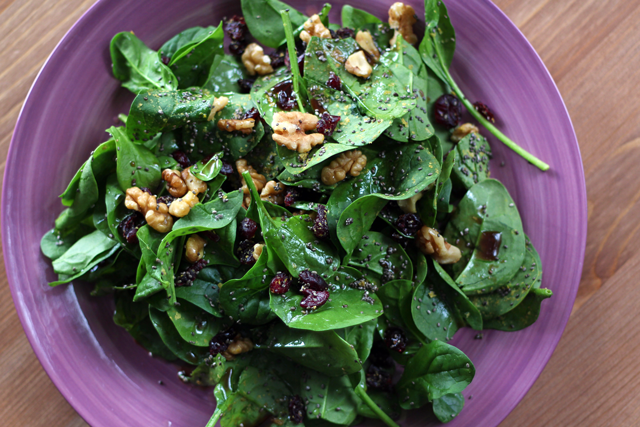 Also, make sure you use walnuts for this recipe. 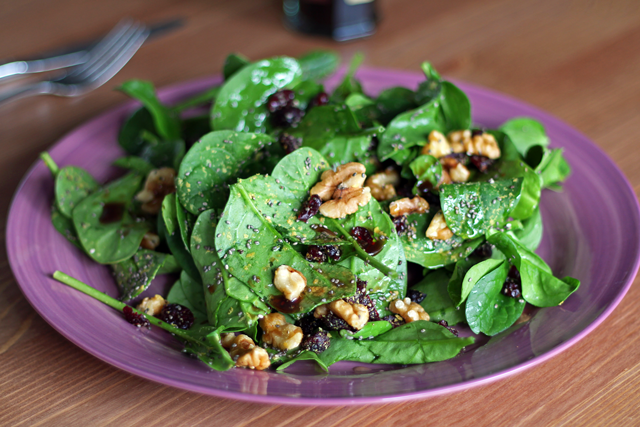 The walnuts act as a thickening agent to keep the filling solid. They are also heart healthy! Maple syrup is apparently healthy for you as well—in moderation. 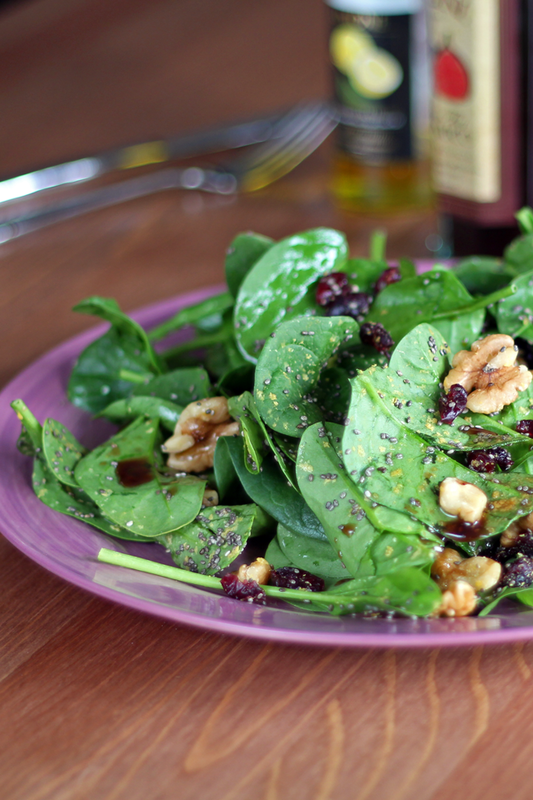 This recipe calls for a small amount of maple syrup, but it goes a long way! 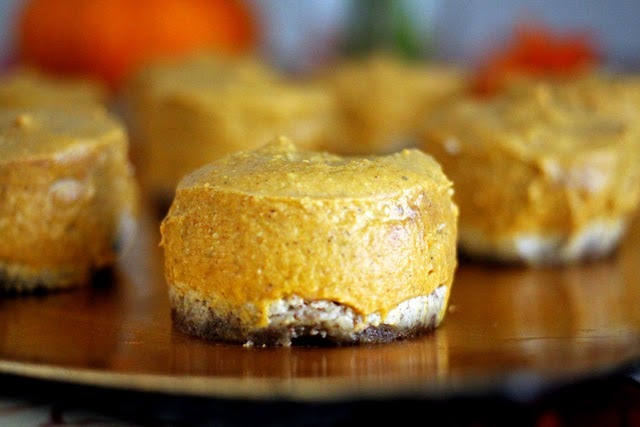 These pumpkin pie bites are perfectly sweetened. I served them at a Halloween party, and they were a big hit. 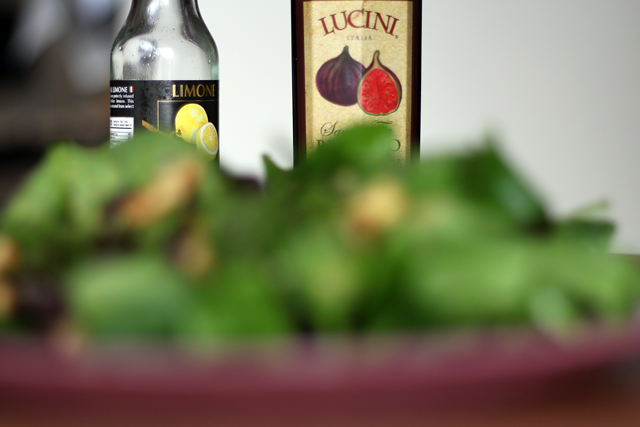 I love creating as many recipes I can that adapt to different dietary restrictions because, hey, I know how it feels. Pulse walnuts in a food processor until finely crumbled. Add syrup and vanilla and pulse until ball forms. Pulse 1/2 cup walnuts in food processor until finely crumbled. Add 4 tablespoons maple syrup, 1 teaspoon vanilla, salt, and all spices then pulse until smooth. Add pumpkin 1/3 cup at a time to food processor and pulse until well combined. Transfer pumpkin mixture to medium bowl. Stir in 1 cup full fat coconut cream (leave the clear liquid behind in the can). At this time, taste and add more sweetener if desired. For the last step, add melted coconut oil and stir quickly. Once cool it will begin to solidify. Brush 12 cup mini cheesecake pan bottoms with coconut oil or Smart Balance Light. Alternatively, use a 9 inch greased pie pan or paper lined cupcake tin. Press 3/4 tablespoon (about 2 teaspoons) of walnut mixture into bottom of mini pans to form crusts. Spoon filling evenly into crusts. There may be a tiny bit left over to snack on. Refrigerate for at least four hours to firm, then pop out of the tins and serve immediately. Filling will soften if not kept refrigerated.